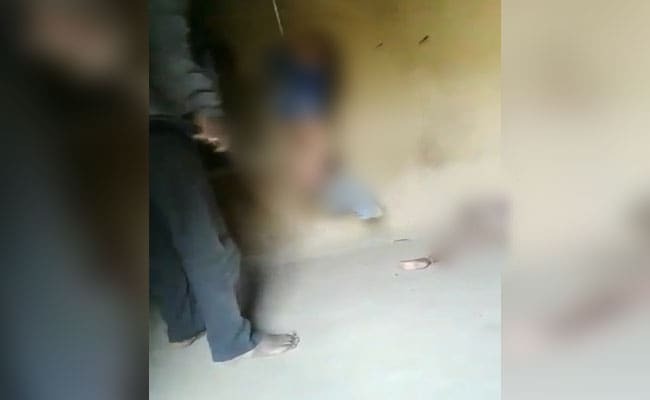 32-year-old Chain Singh, who according to his neighbours is a habitual offender and regularly beats his children, was punishing the two kids for soiling their pants. 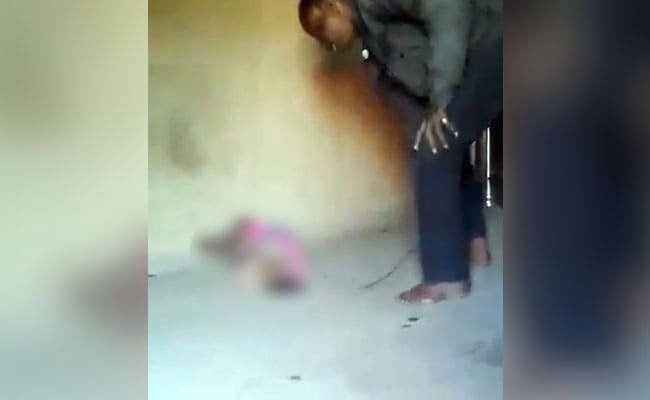 A man thrashes his five-year-old son, hanging by a rope, and kicks his three-year-old daughter, in an extremely disturbing video that has emerged from Rajasthan's Rajasamand. Chain Singh, 32, was arrested last night on charges of attempted murder after the video, shared by his brother, reached the police. Chain Singh has told the police that he was "punishing" the little children for soiling their pants. The siblings scream and cry throughout the one-minute video. The boy's son hands are tied to a rope and he appears to be hanging from the ceiling. His sister, hiding her face in fear, tries to escape but is roughly kicked to the floor and hit with a stick. Chain Singh's brother Vatta Singh has also been arrested for shooting the video but not helping the children. The children's mother and other siblings were allegedly watching too, but did nothing out of fear. Chain Singh's neighbours describe him as a habitual offender who regularly beats his children. The video went viral within minutes of being posted on social media, generating shock, anger and despair. Soon, it reached the police, who acted promptly. After watching the video, the head of the Children Welfare Committee in the state, Bhawna Paliwal, filed a case yesterday. Hours later, the police arrived at Chain Singh's doorstep and arrested him. 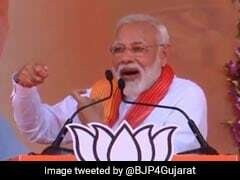 "A case was registered under relevant sections of the IPC and under sections of Juvenile Justice Act against Singh," said police officer Mangi Lal.